Copper coated, low alloy solid wire. 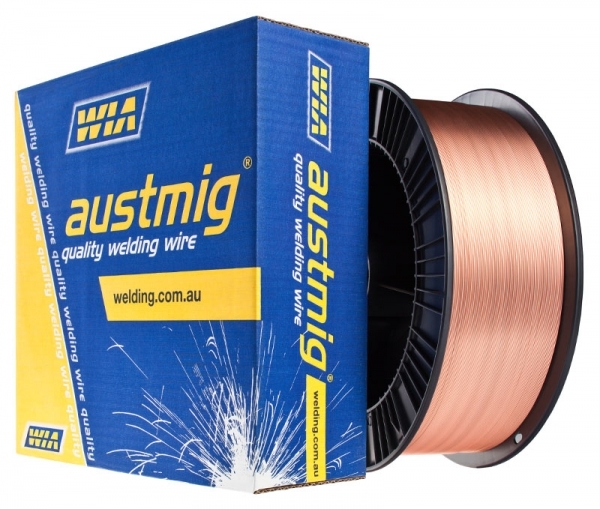 Copper coated, low alloy solid wire suitable for all positional welding of high strength steels using Ar/CO₂ mixed gases. Used for full strength welding of quenched and tempered structural steels of 760 MPa tensile class, such as USS-T1, Welten 80, N-A-XTRA and Bisplate 80.